Influenced by early 1980s Crossover Thrash music and inspired by 90s grunge. The day has finally come - Dig Me Out is intercontinental! 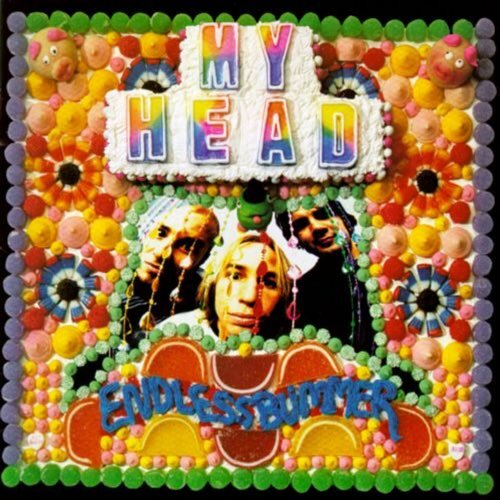 For episode #115, we're joined on Skype by Australian filmmaker Shaun Katz to talk about his upcoming music documentary, Underground, Inc., as well as review his pick, the 1996 album Endless Bummer by My Head. Help back Underground, Inc. by backing the Kickstarter campaign.